Cooler weather is here and winter is right around the corner. If you have a heating emergency, Duramix with the Retromix package option can’t be beat. 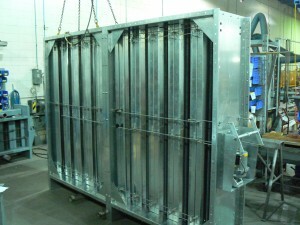 The Armstrong Heat Transfer Group can still accommodate requests before Christmas. Contact Mead O’Brien now at (314) 423-5161 before winter leaves you out in the cold.